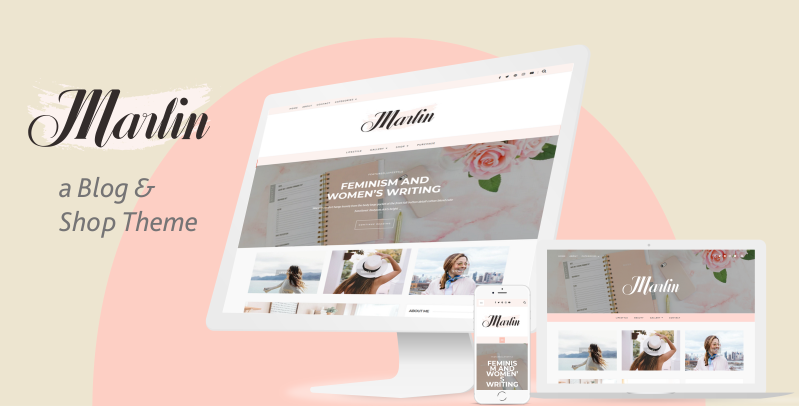 Marlin is an elegant, clean, modern, and professional WordPress Theme. Built with Bootstrap framework which is absolutely responsive layout and perfect look on any device. The content focused design with straightforward functionality and provides you more flexibility and ease-of-use for your site. 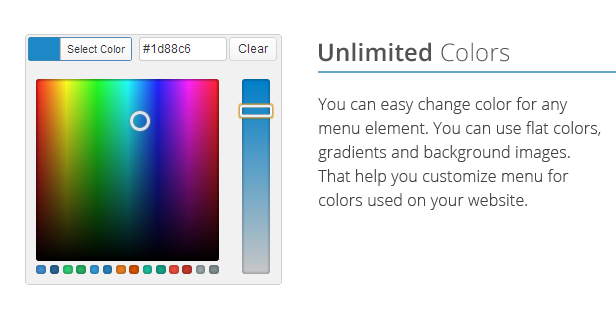 Integrates with advanced Theme Options (powered by Customizer), which is allowing you to change colors, display or hide elements, Blog Layout, Featured slider, Custom Font, Custom CSS, Custom Script, etc and see a preview of those changes in real time. It can be used for creative bloggers, personal and also suitable for photographers, business, corporate and other professionals websites. Marlin is fully responsive, adapting smoothly to different screen sizes. Your content will always look beautiful on smartphones, tablets, laptops, and desktop screens. Marlin support 600+ Google Webfonts. Change fonts for Site title + Site tagline, Body fonts, Headings, Widgets, etc very easily with selector in the theme customizer. Marlin has been coded with care and by keeping performance best practices and WordPress coding standards in mind. Marlin was integrated with WooCommerce. So you can build your own store. Everything is perfectly integrated. 3 Useful Promo Box, Instagram Footer, Built-in Author Box, Auto Post Thumbnail, and many more.